Congratulations, Gail, and thank you for entering the Tea Ave Oolong Giveaway. 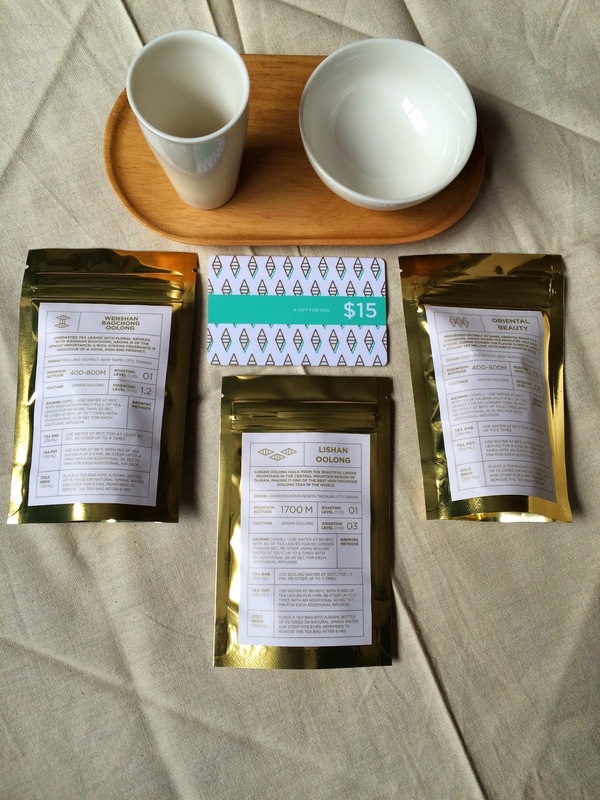 You have won an aroma cup set, 3 samples of oolong, a $15 gift card, and a tote bag. The prizes were provided without charge by Tea Ave. Please provide your postal address in an email to thenotesontea(at)gmail.com. Thank you to everyone who entered to win this apalooza of oolong!